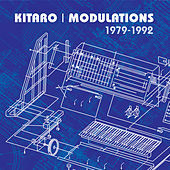 There's a majestic feeling to Kitaro's synthesizer compositions, echoing the music from many cultures with a primal, direct melodic style. 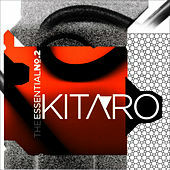 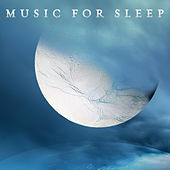 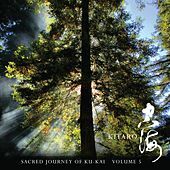 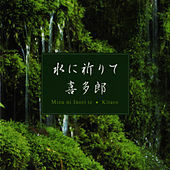 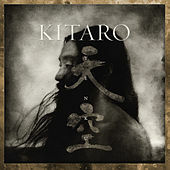 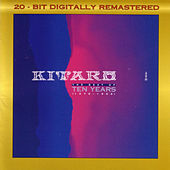 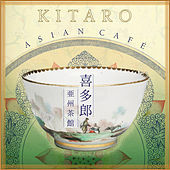 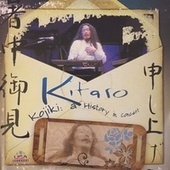 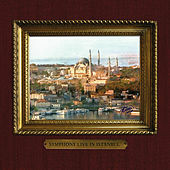 Though Kitaro began as a guitarist, he was drawn to the keyboard and proceeded to master its complexities, creating lavish arrangements in a lush, orchestral style. 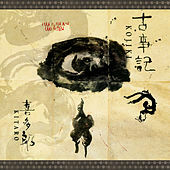 Kitaro's melodies have a deceptive simplicity to them; he can take just a few notes and turn them into a thing of monumental grandeur. 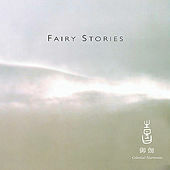 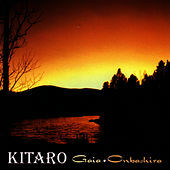 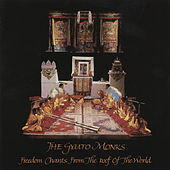 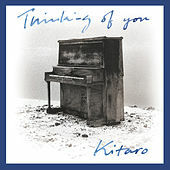 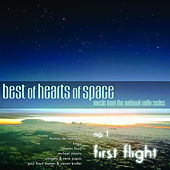 One reason Kitaro has succeeded is his openness to other forms of music, which is evident in the diversity of his collaborations. 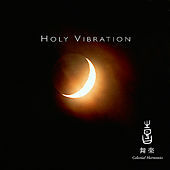 He's worked with musicians such as the Grateful Dead's Mickey Hart and even Megadeth's Marty Friedman.